Everyone knows a cancer survivor. If you know someone who has been diagnosed with Alzheimer’s, you will know the feelings of inadequacy and fear that not much can be done and there seems to be a predictable decline in brain function and loss of quality-of-life leading to certain death. 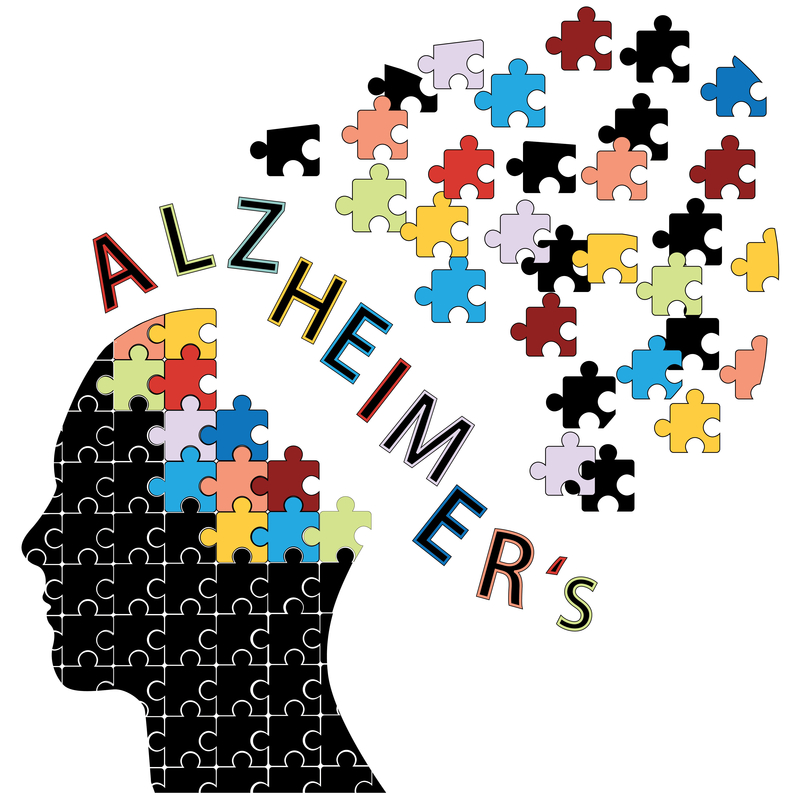 One reason why the conventional medical approach to cognitive decline in Alzheimer’s disease has failed is because it is based on searching for a single causative factor (such as a germ) and then developing a” miracle drug” to cure this condition. Unfortunately, over many years of research, this approach has not provided a viable solution. The various drugs that have been developed have had little effect, and have raised false hopes for the inflicted person as well as their families. What is needed to solve this problem is a different paradigm of looking at health and disease – essentially a functional medicine approach. Dr. Dale Bredeson, a research physician with a functional medicine perspective developed a protocol that has the effect of profoundly reversing mild cognitive decline and subjective cognitive decline to the point where many of his subjects were able to get back to their normal lives. Dr. Bredeson’s research revealed that Alzheimer’s disease is not a single condition with a single cause requiring a single treatment, but instead it can be caused by many imbalanced mechanisms in brain and body physiology. These different mechanisms manifest in different ways and at different ages. Solutions to addressing the imbalances include addressing modifiable lifestyle factors, nutrient imbalances, hormonal imbalances, stress, and toxic exposure. The results of his research are so impressive that this protocol is now being taught to help professionals around the world to assist the many people suffering with this condition. At the Asheville Center for Healthy Living, we have implemented the diagnostic and therapeutic protocols to ensure that patients suffering with cognitive decline received the appropriate attention so that they too can regain their lives.